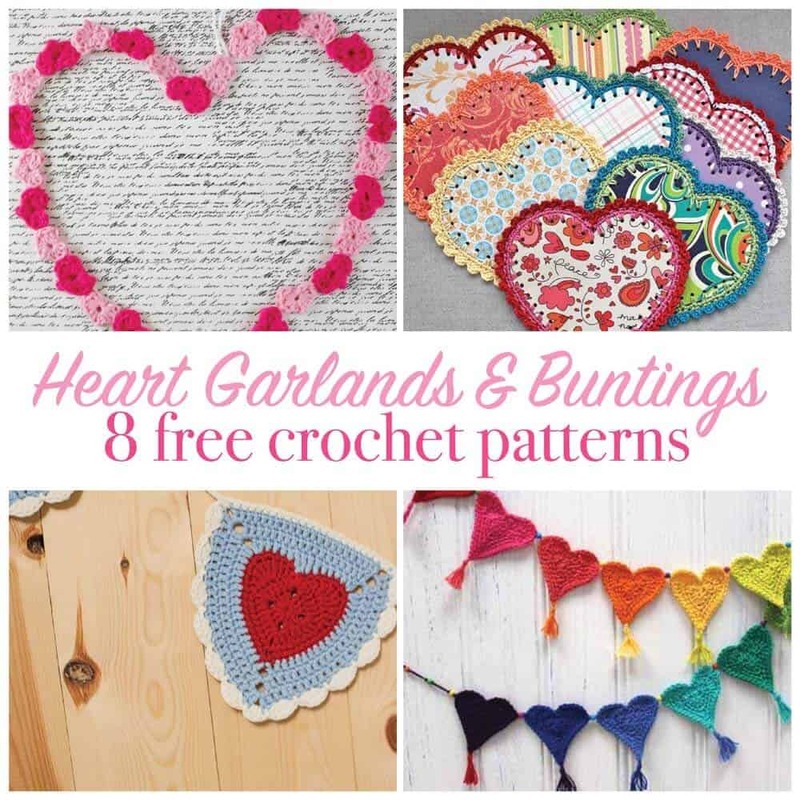 This crochet heart pattern collection is full of beautiful garlands and buntings. 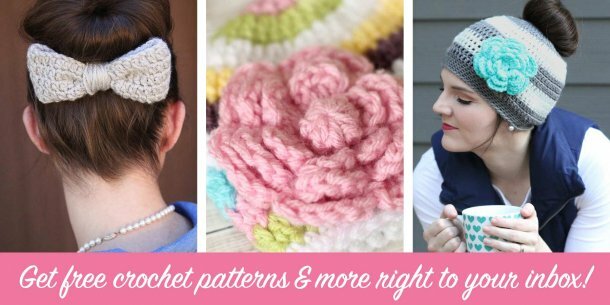 These crochet garland patterns are beautiful ways to decorate your home for Valentine’s Day. 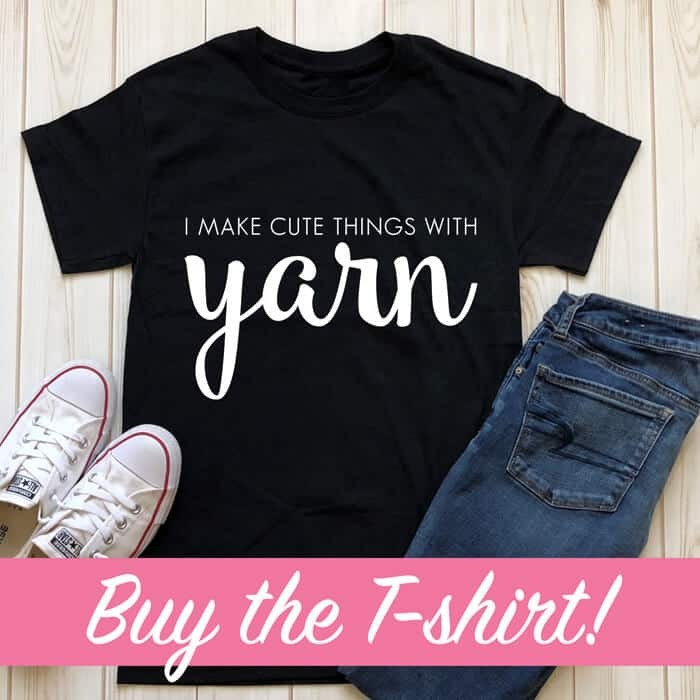 They’ll look adorable draped over a mantle, hung above your bed, displayed in a sweet nursery, or brightening up your office. The options are practically endless. We have a place in our home where we almost always have a bunting hanging. It’s right above a large chalkboard calendar that is in our homeschool area. My kids look forward to helping me create something to match the season. 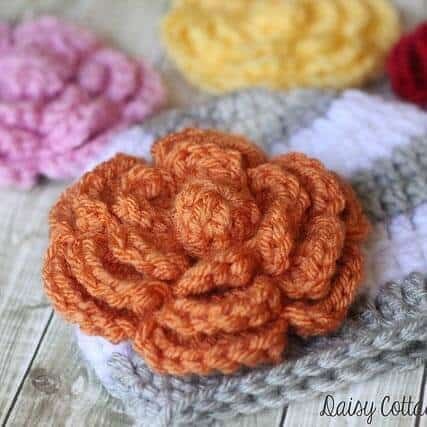 I think I might just have to use a crochet heart pattern from this list to create a garland when we change it next. Valentine’s Day Heart Garland So cute and fun, I love how sweet and tiny these crochet hearts are. 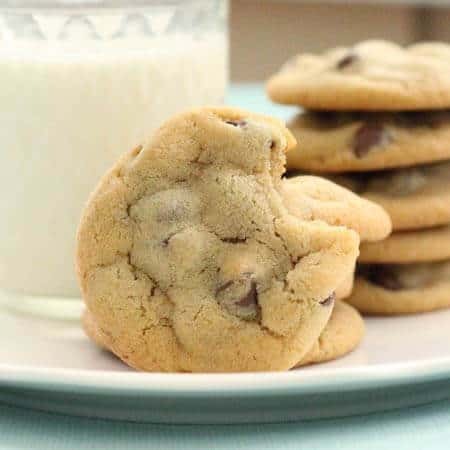 Can’t you just picture this hung somewhere in your house? Crochet Paper Heart Garland I have so much scrapbook paper! I could probably cover my entire house with buntings like these! A great way to use your yarn stash and paper stash, if you have one. 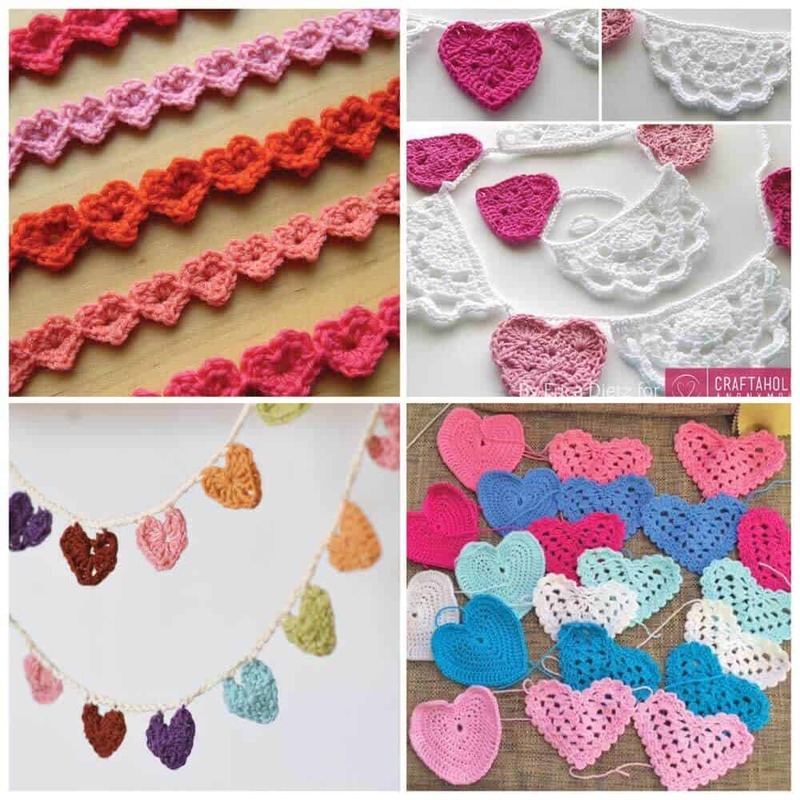 Granny Heart Bunting I’m loving this crochet heart pattern – the scalloped edge is beautiful! 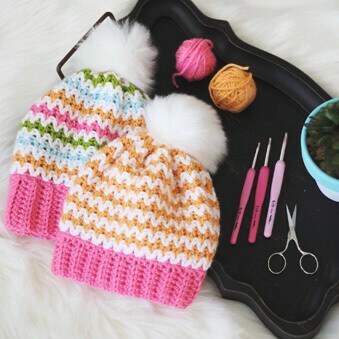 This pattern would look beautiful in so many color combos, too! Heart Bunting With Tassels The tassels really kick this crochet bunting up a notch. The rainbow color scheme is gorgeous, too. Heart Strings These hearts are adorable! Heart Doilies Crochet Bunting Can’t go wrong with granny hearts! I also love how she’s broken up the hearts with the doilies! Mini Heart Bunting This one is one of my favorites. So simple and fun, it could brighten any room! Hobby Craft Heart Bunting Crochet Pattern Both of the hearts in this crochet garland are gorgeous. 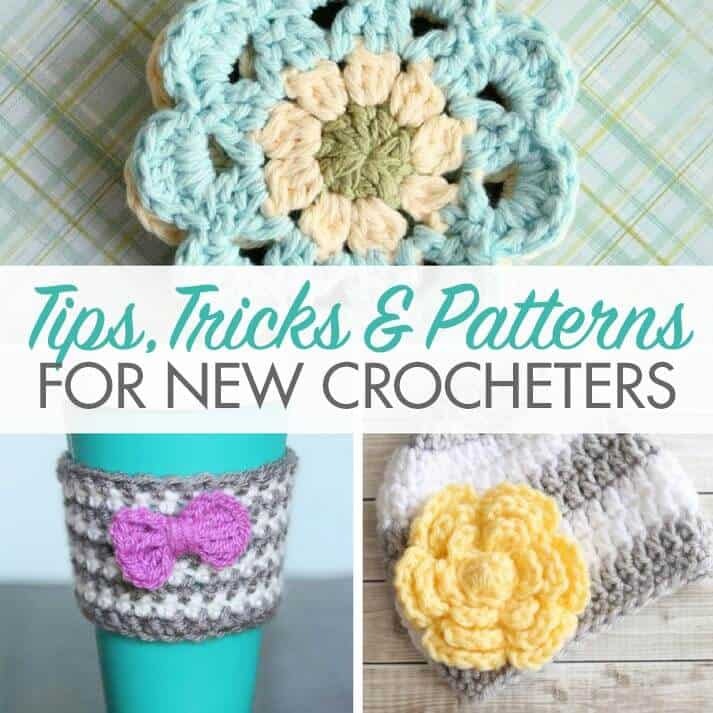 If you want more heart crochet patterns, check out this collection of 20 more free crochet patterns. 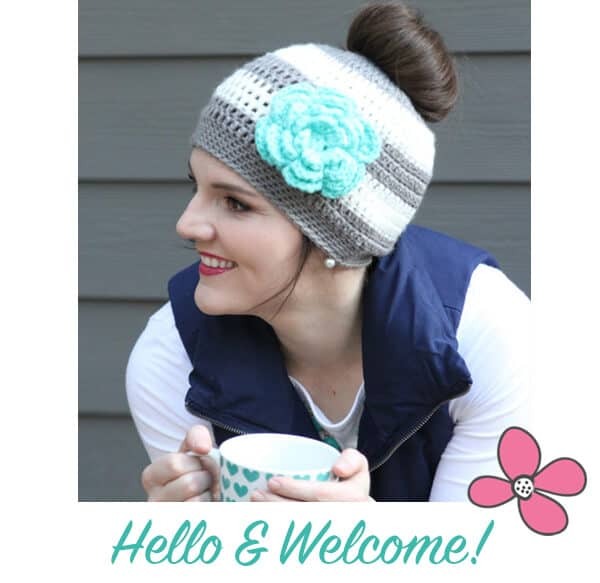 If you follow the links in the post, it should take you right to the patterns!